Have you seen our Facebook & Twitter feeds by chance? 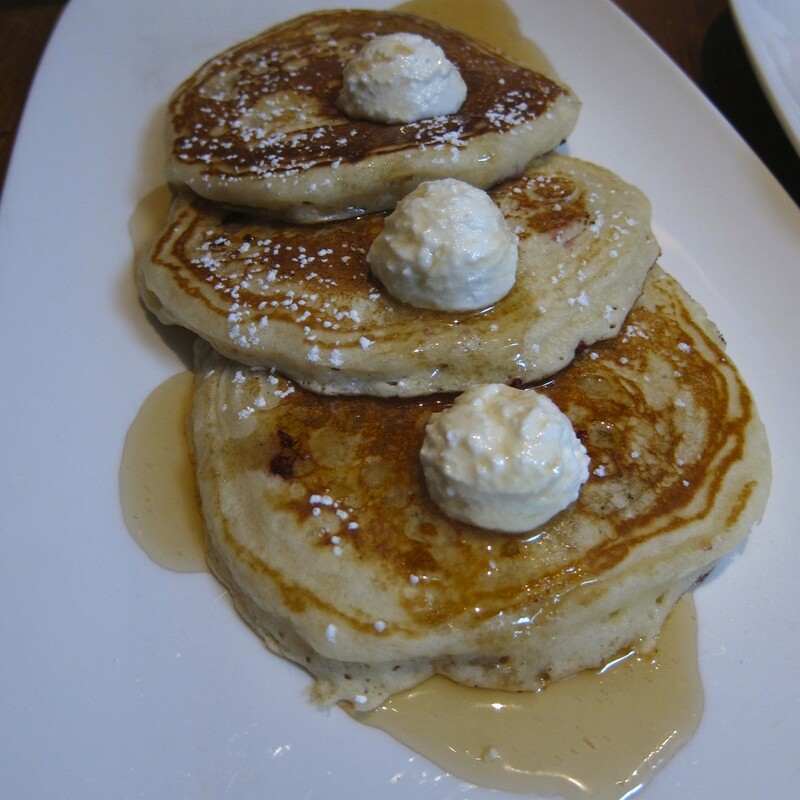 We started the #12daysofpancakes campaign a few days ago, as we count down to the Christmas Holiday. 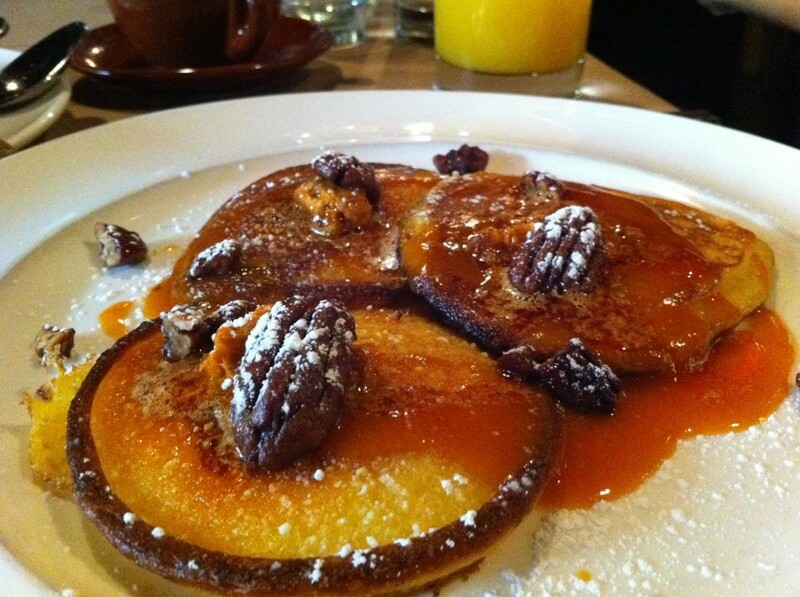 People seem to be loving the daily dose of beautiful pancakes shots. As a pancake girl myself, I am a fan for sure. For your daily dose, follow us on Facebook at www.facebook.com/brunchcritic and on Twitter @brunchcritic. Think of it as a little nugget of brunch shared with you each day! I hope you get to try both of these, and the rest of the #12daysofpancakes we highlight!